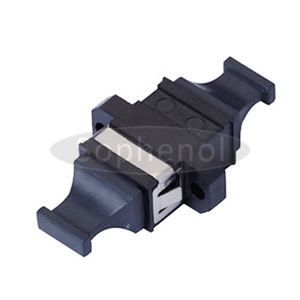 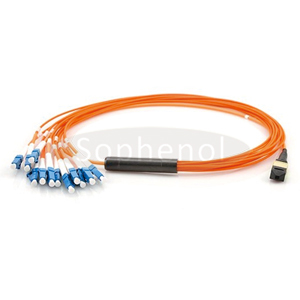 Please Contact Us for Your Various Requirements on MTP. 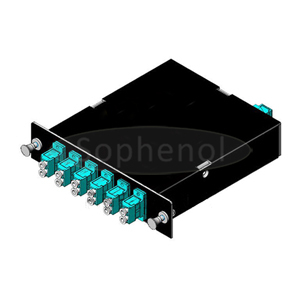 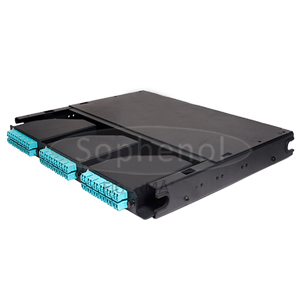 This MTP patch panel is designed to provide modular connectivity and distribution solutions. 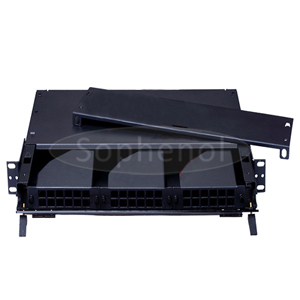 It can be easily installed with 3 pieces of LGX footprint cassettes to save valuable time and labor cost, it’s supplied with universal mounting hardware for 19″ or 23″ mounting. 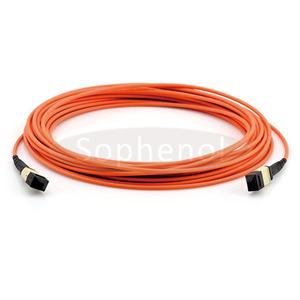 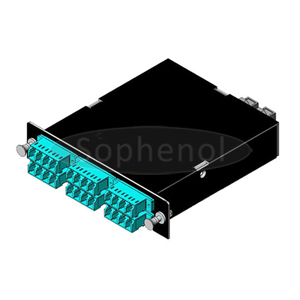 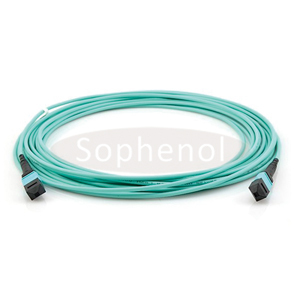 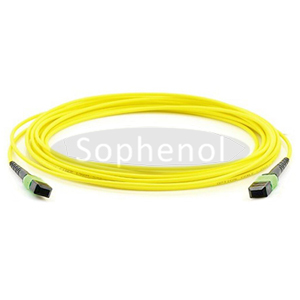 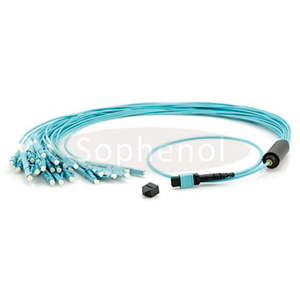 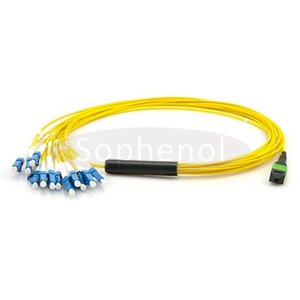 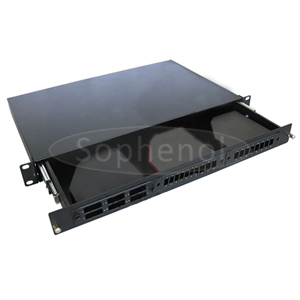 This panel is a wonderful equipment for plug-and-play cabling system, and it contributes to greater network availability that especially suitable for SAN, LAN and Data Center applications.